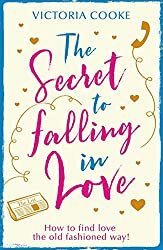 The Secret to Falling in Love is a fun, romantic comedy that I hope people find to be a light, enjoyable read. However, the crux of the novel touches a subject that runs a little deeper – Do we overuse technology? Protagonist Mel does, but it’s not until she observes others in a coffee shop using laptops, tablets and phones that she actually realises it. After writing up her thoughts for a magazine article, her editor challenges her to live technology free for a month to discover how her life changes. During this time, Mel’s eyes are opened to the world, she notices much more, meets new people and makes more of an effort to see family and friends. 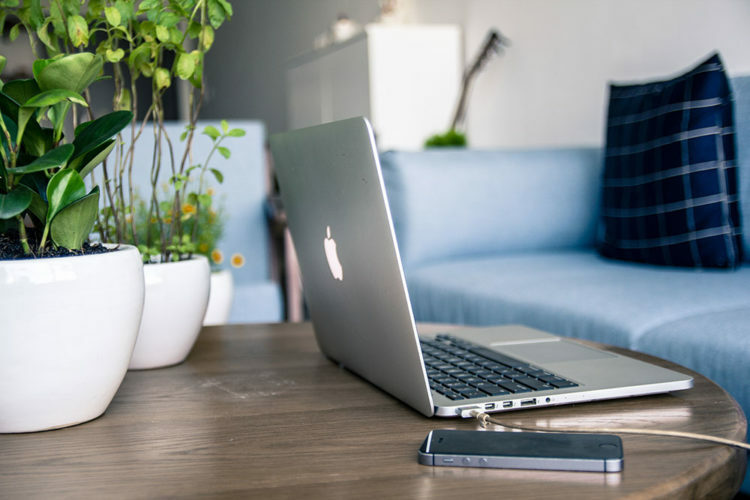 I’m sure Many of us are as guilty as Mel of peeking at our phones a little too often, I know I am so I thought I’d share some of my ‘technology avoidance’ tips. 1 Have set times of the day to use social media for business purposes. I try to post in the morning, at noon and in the evening. 2. Turn notifications off. Just leave your ringer on in case anybody needs to contact you urgently. 3. Leave your phone out of reach. I often leave mine upstairs, sometimes I can’t resist popping up to have a peak, but at least it counts towards my ten-thousand steps! 4. Don’t take your phone out of your pocket/bag when you’re meeting friends, family or colleagues. 5. Set yourself goals to work towards. For instance, when you have completed a task, allow yourself to check your phone once you’ve finished. Posted in Author, Blog, Booklover, Chicklit, Creative writing, Romance, Uncategorized, Women's fiction, Writer, Writers.